Dean's List, University of Texas. "I care a great deal about my patients, and treat them as I would treat my own family. 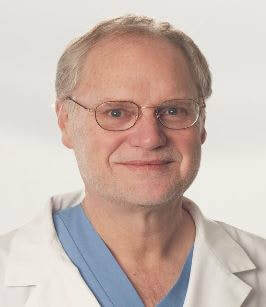 In the vast majority of my patients, I can correct defects in their heart and improve their quality of life, and that is extremely gratifying, both professionally and personally."